If that tweet was an isolated event, a pique of anger or frustration, not uncommon for elected officials caught on the receiving end of “bad press” then perhaps it could be ignored. That is not the case however. Since taking office the President and his staff have made the news media the whipping boy for things they don’t like. And while their anger may be understandable, their response has not been. They appear to not only wish to silence their critics, they are ignoring a foundational tenet of freedom in this country. On February 24, 2017, Trump doubled down on the characterization. “A few days ago I called the fake news the enemy of the people, and they are — they are the enemy of the people,” said Trump to the attendees at Conservative Political Action Conference. Of special note, the First Amendment specifically names the PRESS under its protection. As a journalist and having run a trade association for journalists that is of significant professional interest and comfort. Attacks on the First Amendment therefore are both personal and professional attacks to me. I don’t take kindly to my colleagues being labeled “the enemy of the American People!” And, I am not a lone voice of concern about the cause for that characterization. For me, the most important voice of concern was that of William H. McRaven, who on February 23, wrote an essay titled Journalism: Essential to Democracy. McRaven’s bona fides are legendary; University of Texas journalism graduate of 1977, U.S.Navy Admiral SEAL who commanded the Joint Special Operations Command. If we are to challenge the sentiment that the news media is the enemy of the people – and challenge it we must – then journalists must do their part. 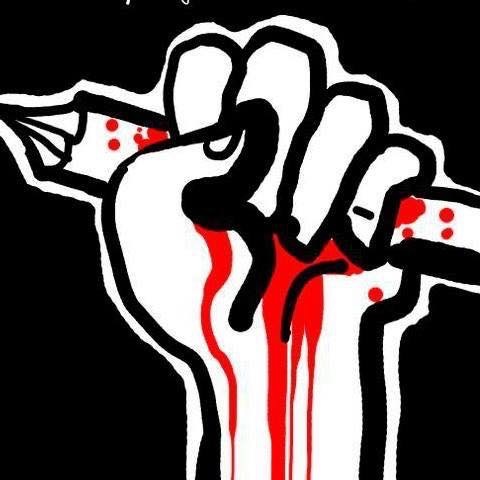 We need journalists with the courage to speak truth to power. But it has to be the truth, not just their truth. Truth means getting the facts right, every time. It means having multiple solid sources to confirm those facts. As McRaven said “the United States has the finest press corps in the world, bar none.” I could not agree more and feel privileged to count myself among the ranks of U.S. Navy officers and journalists. My grandfather Sadler told me long ago, don’t pick a fight with people who buy ink by the 55 gallon drum. Looks like a few drums will get tapped in the coming months.